India’s leading trade fair for environmental technologies will take place from October 15 to 17 2018 in the Bombay Exhibition Centre (BEC) in Mumbai. The right contacts and a good network are essential in the world of business. To help exhibitors and visitors establish precisely matching business contacts, IFAT India 2018 for the first time offers the Buyer Seller Forum to have meetings arranged prior to the event. 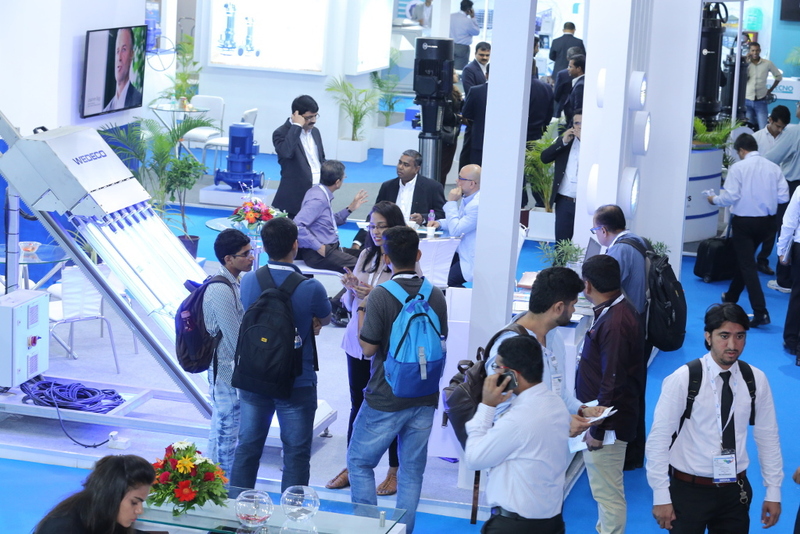 In the run-up to IFAT India 2018, the exhibiting companies can fill in a form to specify what target group, industries or companies are interesting as potential business partners. 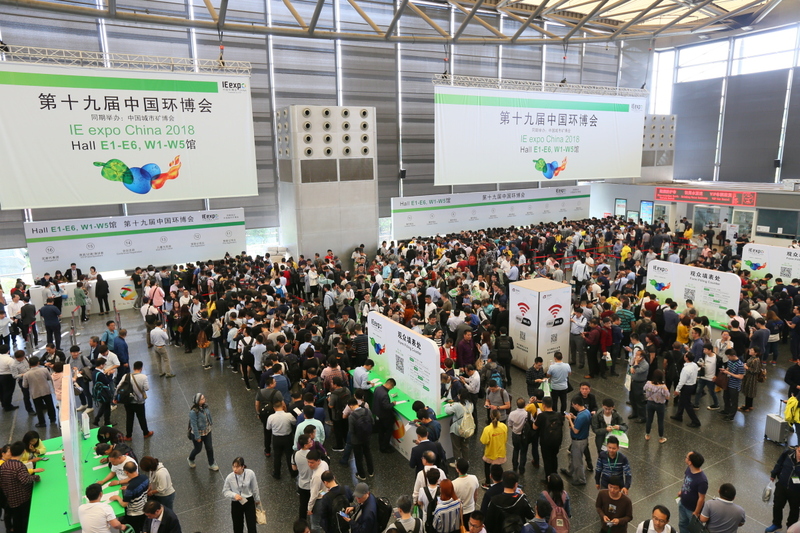 Based on this information, the trade fair organizer then arranges 15-minute meetings on one of the three days of the exhibition. The buyer/seller meetings will take place in a separate area of the trade fair hall. This new service is free of charge for both parties and addresses international exhibitors as well. 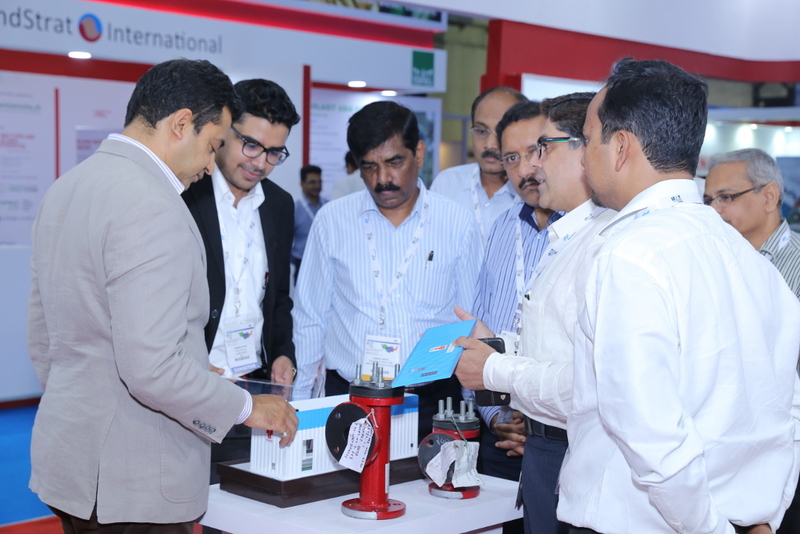 The Indian market for water, sewage, solid waste and recycling generally is in high demand – as proven by IFAT India 2018’s current registration status. Through the move to the larger Hall 4 of the Bombay Exhibition Centre, the trade fair grows by almost 50 % to 12 000 m². The expansion of the exhibition space will particularly benefit new exhibitors, including industry giants such as CNIM Martin, Danfoss, LG Chem, Suez and Veolia. International exhibitors can participate in the joint stands of the following countries: China, Germany, the Republic of Korea and Switzerland. Exhibitors can still register at www.ifat-india.com/application.